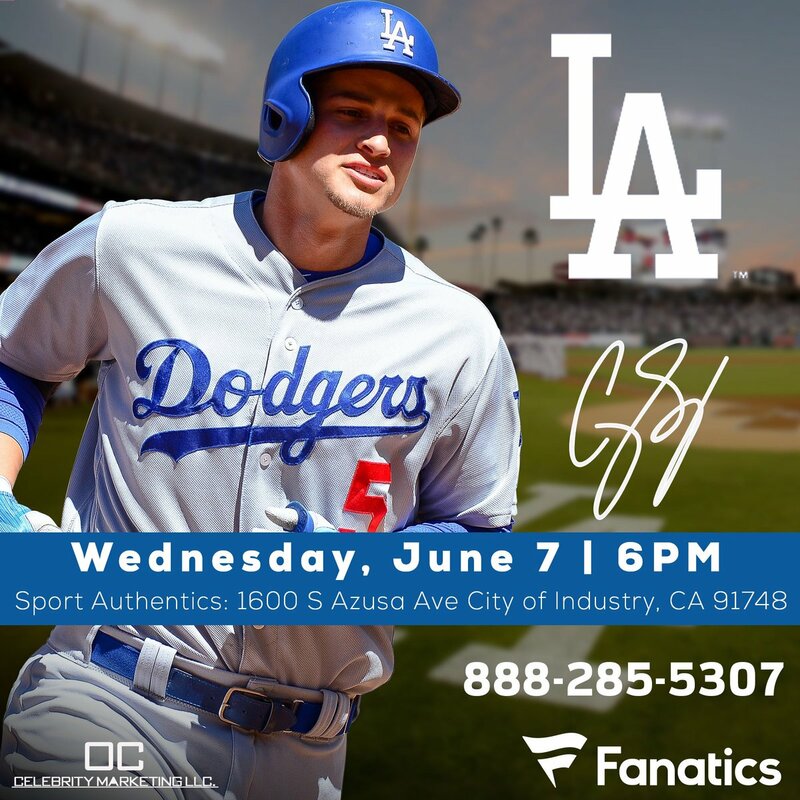 Dodgers Blue Heaven: Weekend Autograph Opportunities: Corey Seager Tonight! Weekend Autograph Opportunities: Corey Seager Tonight! After this afternoons game Dodger phenom Corey Seager will head over to the Sports Authentics store at the Puente Hills Mall to sign autographs for fans. 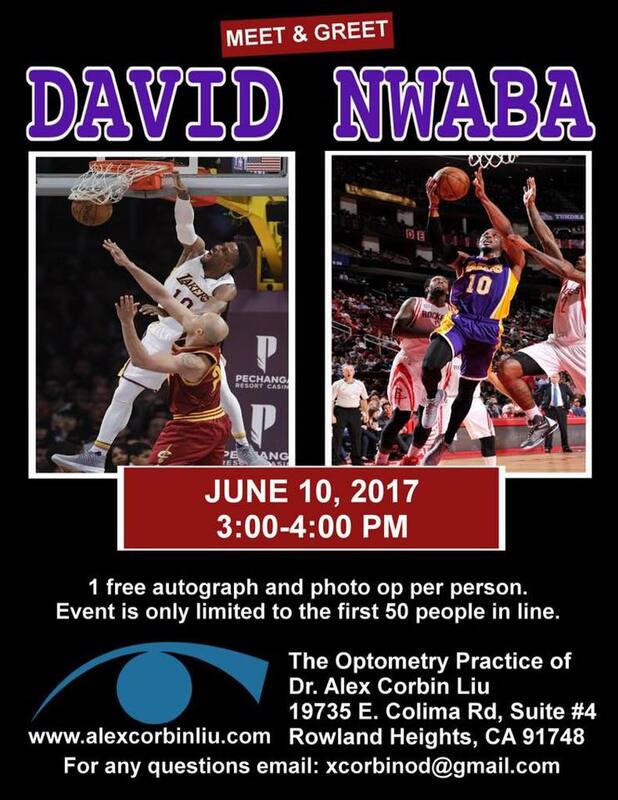 He is expected to be there from 6:00 PM to 7:00 PM. This is also a pay for signature event -- from $129 to $159 each. 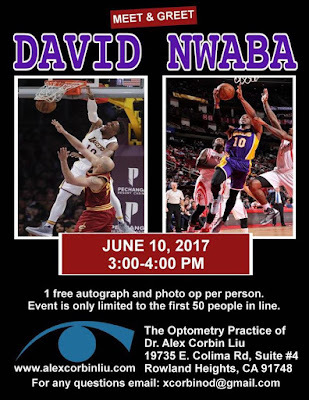 Lakers Guard David Nwaba will be signing free autographs at the office of Dr. Alex Corbin Liu in Rowland Heights on Saturday, June 10th from 3:00 pm to 4:00 pm. Go here for information.